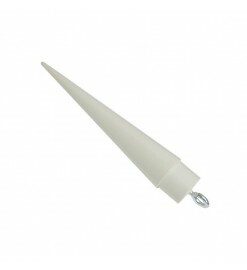 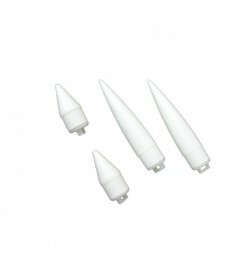 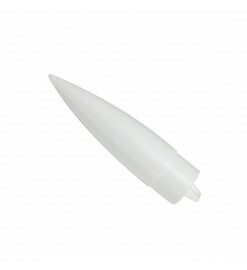 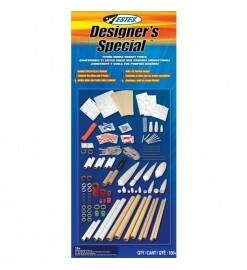 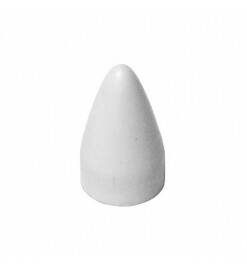 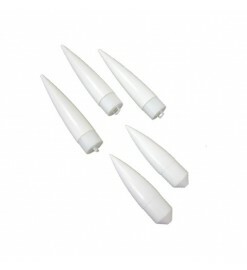 Plastic or balsa small nose cones, for body tubes of up to 29 mm. 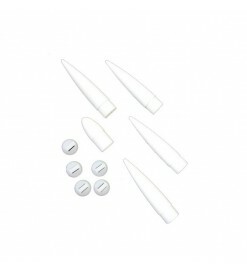 For tubes up to 29 mm There are 9 products. 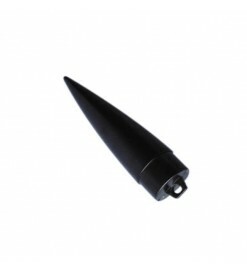 Nose cone UNC-1.1 - Public Missiles Ltd.